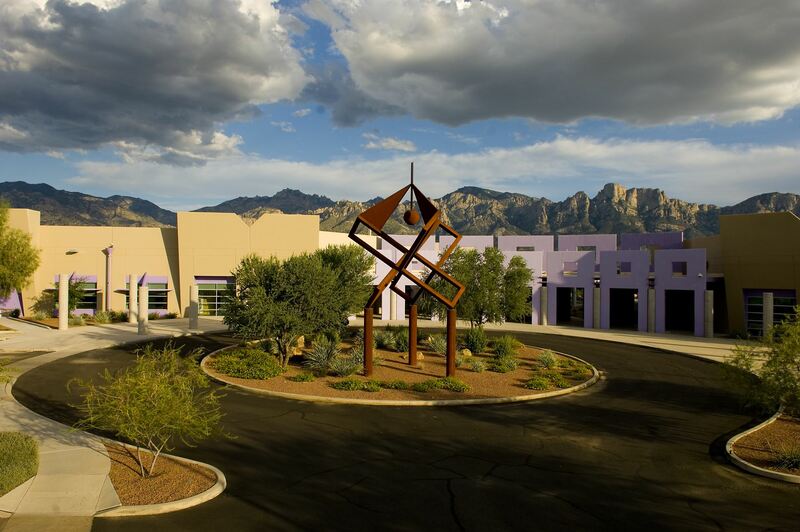 Join your AZBio Board of Directors, AZBio Members, and Guests as we come together with members of the Southern Arizona life science community at Ventana Medical Systems,Inc. a member of the Roche Group from 5:30 - 7:30 PM. This complimentary community event is hosted by the AZBio Board of Directors and Ventana. Registration is free for both AZBio Members and Guests. Please register so that we have a name tag for you when you arrive.